Each week for the duration of the exhibition, we’ll focus on works of art from Toulouse-Lautrec Illustrates the Belle Époque, on view Feb. 4 through April 30, 2017. 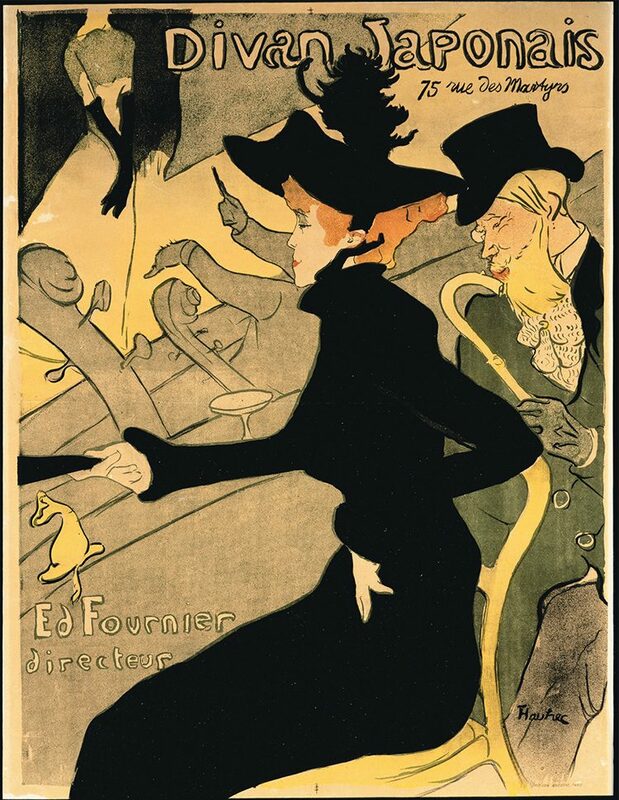 In 1899, Toulouse-Lautrec’s family committed him without consent to a clinic on the rue de Madrid, Neuilly. He expressed despair to his father: “I am locked up and anything that is locked up dies.” Excursions to the Bois de Boulogne, where the famous Longchamp Racecourse was located, provided him with some diversions. 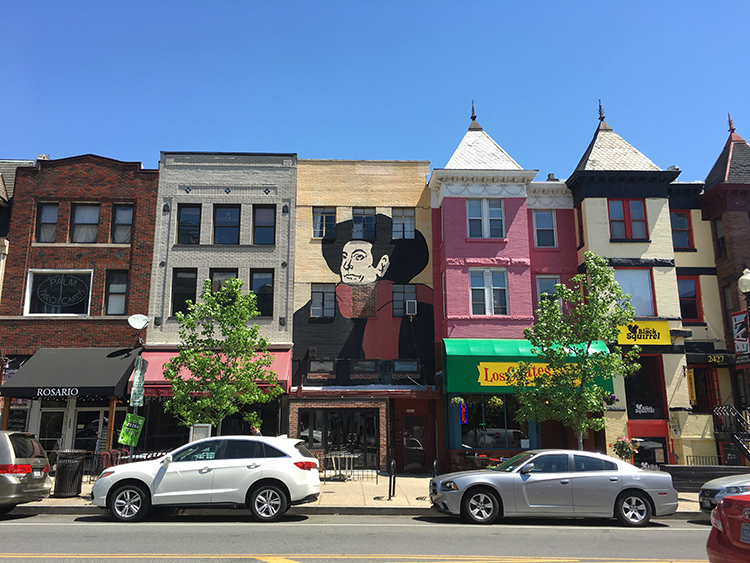 His final lithographs show animals, sporting events, and outdoor activities, subjects fondly remembered from his youth. The Jockey is from a series of four racing prints. This dynamic work, the only one published, places the viewer amid the action. The jockeys rise out of their saddles and encourage their horses down the track. 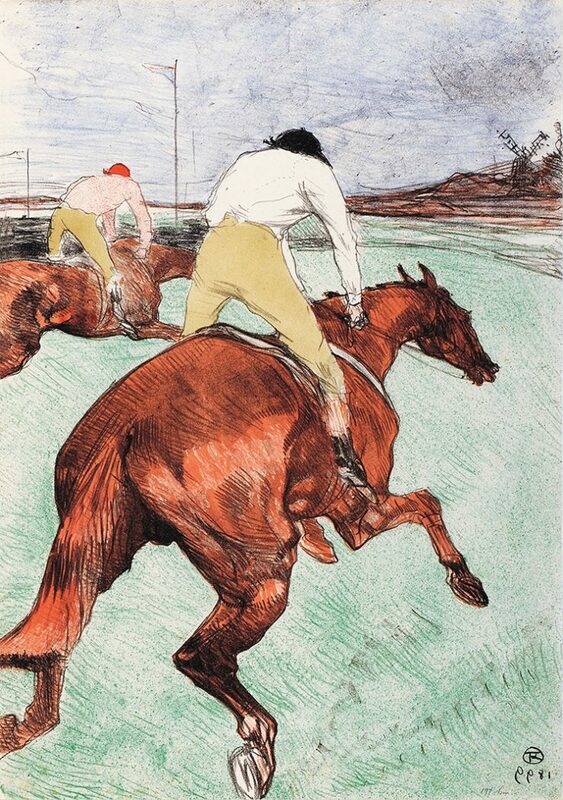 The print shows Toulouse-Lautrec’s awareness of Eadweard Muybridge’s pioneering photographs of a horse at a gallop and Edgar Degas’s influential paintings and drawings of horses with their jockeys.